Gaming on PC has improved immensely with the launch of more sophisticated and highly engaging games but gaming in reality has not much improved. Gamers have to still make use of the traditional keyboards and mouse which fails to offer the similar kind of response found in the gamepads and consoles. However a company named SteelSeries is all set to enhance the gaming experience for millions of gamers globally with the launch of its ambitious gaming mouse called Rival 700. SteelSeries Rival 700 comes loaded with a vibration motor which can be customized by the users to offers varying pattern of alerts for different in-game events. If a user get hit in the game or seems to be low on health then mouse will emit a different kind of alert response as specified by the user. SteelSeries maintain that the vibration feature will not play spoilsport in gaming experience rather it will keep users more focused during the game. 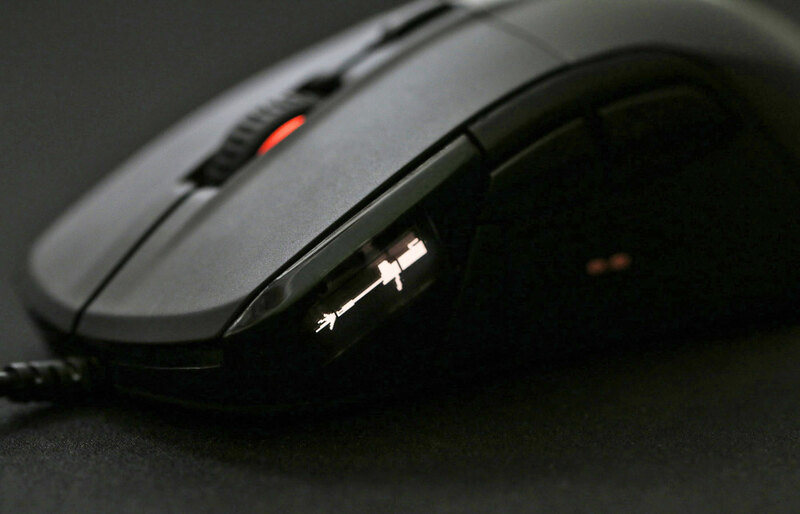 Rival 700 is not just simply a gaming mouse. It offers more in terms of customizability options to the users as one can think of. 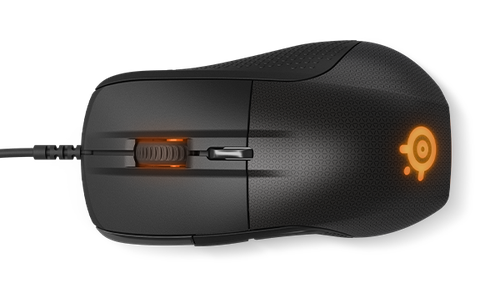 Users will be able to customize the vibration patterns, its duration, the triggers and much more on their Rival 700 mouse. For instance users will be able to create Alert which will feel like a heartbeat when their energy or health is low or they can set a congratulatory alert for every hit they make in the game. Rival 700 offers an incredible range and amount of patterns to set to make the gaming more engaging and healthy exercise. SteelSeries has spent a quality for ensuring that the Rival 700 meets the expectation of the gamers in every way possible. Tactile Alert feature which helps in creating sensations as per set by the user right in the center of the mouse. This will ensure that alert pulse is felt strongly in the palm. It should be noted the pulse generated by the mouse on Alert activation tends to move up through the hand rather than moving left and right. This feature will keep the gamers sharp and focused while playing some of the highly demanding games such as Overreach The Witcher, Fallout and others. SteelSeries has also placed a side mounted OLED screen on the Rival 700 which shows data related to the game such as in game stats and team logo and it also offers a way to weak the mouse settings. Apart from viewing vital game stats on the OLED screen present in Rival 700 users can even upload animated gifs to appear on it during the game play. Rival 700 OLED display will allow users to customize their CPI, swap between different profiles and even view different key binds without the need of installing any additional software. SteelSeries has shown the Rival 700 mouse way back in January and from this week it has started sending out the mouse to the customers. 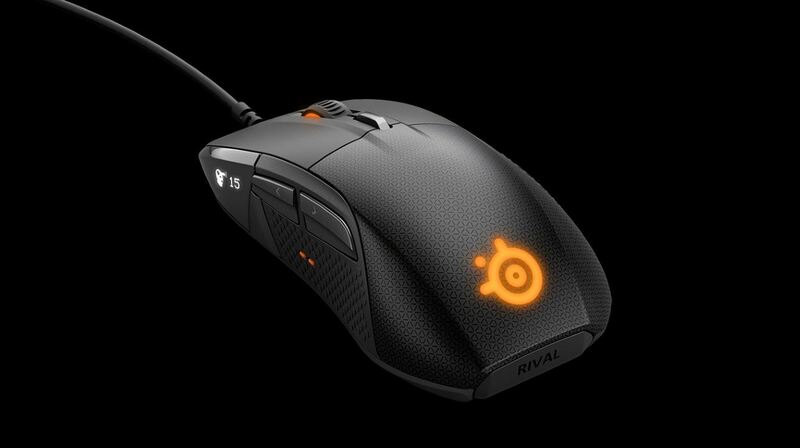 Rival 700 might be priced in the outlandish price point of $100 but it worth buying for any serious PC gamer.